Czchow district is located in the middle course of the Dunajec river, in the place where Wisnicz and Roznow foothills meet. It occupies the area of 66,40 km2 and numbers 9000 inhabitants. Czchow district consists of 10 localities: Bedzieszyna, Biskupice Melsztynskie, Domoslawice, Tymowa, Tworkowa, Jurkow, Piaski-Druzkow, Zlota, Wytrzyszczka and Czchow. In the South Czchow district borders Grodek on Dunajec and Lososina Dolna, in the South-West Iwkowa and Lipnica Murowana, in the North Gnojnik, in the North-East Debno and in the East Zakliczyn district. czchow2004_1_071Czchow city is the administrative centre which numbers about 2200 inhabitants. It plays the role of the main administrative, service and cultural centre for the whole area. 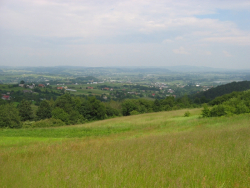 Czchow area boasts of perfect sightseeing and natural values. The district is called "The Mountain gate" because in the old times through the Dunajec Valley ran an ancient and historic trade route which led from Cracow to the South, towards Hungary. Its present continuation is the national road E-75 which leads from Brzesko to Nowy Sacz. It also forms the main communication axis which connects particular localities of the district. From the road E-75 in the extreme East of Tymowa district there is a road in the direction of Lapanowa, Wieliczka and Cracow whereas in Jurkow there is a road which leads to Tarnow. 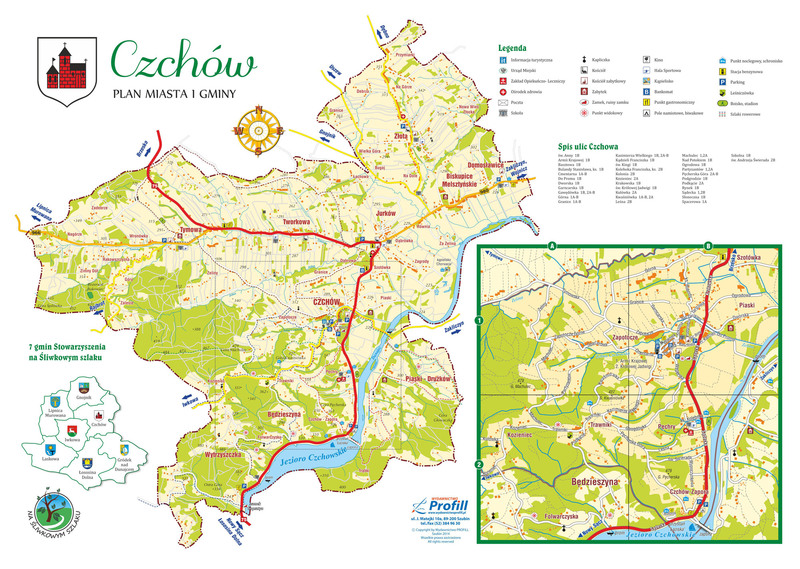 So that there are two main communication routes in Czchow district: from North to South and from East to West what enables comfortable connection both inside and outside the district. 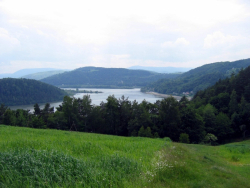 The only exception is the lack of constant connection between Wytrzyszczka and Bedzieszyna villages with Tropie which belongs to nowosadecki province and is situated behind the Dunajec River. One ferry exists there which also connects Czchow district with those situated behind the Piaski-Druzkow River.